Elite Freeze® Powered by CoolSculpting is one of our greatest weight loss techniques available. The Elite Freeze® Powered by CoolSculpting procedure combines two revolutionary FDA cleared procedures into one. Coolsculpting is used to freeze targeted fat deposits, killing the fat cells and leaving the surrounding tissue unharmed. The dead fat cells then naturally metabolize through and out of the body. 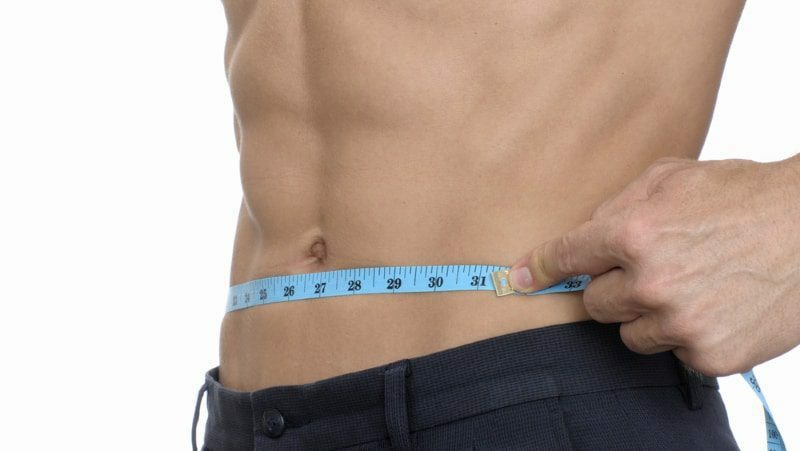 Skin Tightening techniques is also used which helps to speed up the metabolizing process of the dead fat cells that are left over from Coolsculpting. What makes Elite Freeze® Powered by CoolSculpting so special? There are many procedures designed to reduce weight and flab. Making a choice between them can be harrowing, tedious, and downright overwhelming. After all, many people struggle with unwanted fat and unsightly flab. They fight with stubborn deposits and problem areas that just won’t seem to shrink. They’ve considered surgery, but the thought of anesthesia, scarring, and recovery time just doesn’t make it an option. If that sounds like you, then Elite Freeze® Powered by CoolSculpting might be just what you need. Cryolipolysis, also known as CoolSculpting, is one of the nation’s most popular methods of losing weight. Discovered by Dr. Dieter Manstein and Dr. R. Rox Anderson of Harvard Medical School and the Wellman Center for Photomedicine at Massachusetts General Hospital in Boston, Massachusetts. Their research discovered that adults who ate a lot of popsicles as kids developed dimples. The popsicles had inhibited fat growth in parts of their faces, causing dimples to form. Today, doctors have applied that discovery to the nation’s most popular weight-loss technique. CoolSculpting is FDA-approved and used by doctors across the nation. That discovery has made CoolSculpting famous for its ability shrink fat deposits in a non-invasive way. It doesn’t use needles, knives, or any surgical procedures. CoolSculpting doesn’t require anesthesia either. Patients can relax comfortably during a procedure, read books, and eat food in relative comfort. Sessions are also relatively short, although they vary depending on a patient’s needs. Most sessions take only about an hour, leaving most of your day free. Plus, there’s no downtime after the procedure. Since CoolSculpting is non-invasive, you can continue your normal activities within minutes after the procedure is complete. No bed rest, no bandages, no stitches. That coupled with the convenience of the procedure makes CoolSculpting extremely popular. Convenience and simplicity are the backbone of what makes CoolSculpting popular. At Elite MD, we make CoolSculpting into a very simple procedure. Before anything else, we’ll sit with you and create a treatment plan that fits your specific needs. Once a plan is made, you’re ready for CoolSculpting! The session begins when we position our CoolSculpting device over the problem area. The device then pulls a bulge from the area between two cooling panels. The device’s pull is firm, but just enough to make the procedure effective. After approximately an hour, depending on a patient’s needs, the session is over and the patient is free to continue on with their day. Results of the procedure can take place as quickly as three weeks. The peak result usually occurs from one to three months after treatment, but your body will continue to purge fat cells for up to six months afterwards. If you continue a healthy lifestyle after the session, results should be long-term and stable. CoolSculpting differs from other procedures in a number of ways. As mentioned before, it is non-surgical, making it much safer than other procedures. CoolSculpting is also performed over time, usually months, making it into a much more manageable technique. Of course, CoolSculpting has its pros and cons. It’s proven to reduce fat deposits, but not as drastically as liposuction can. CoolSculpting works best for smaller areas of fat, as opposed to liposuction which can effect much larger areas more easily. You should choose CoolSculpting if you want to avoid surgery and have a smaller area of fat to work on. That being said, CoolSculpting is much less expensive than liposuction. Along with that, there’s no risk of negatively reacting to anesthesia, and no bruising from surgery. Liposuction requires days of bed rest and weeks of restricted activity post-procedure. If CoolSculpting seems like the right choice for you, we’d be happy to help. The sooner you set up your consultation, the sooner you’ll see results in the mirror. Contact us today to find out if the Elite Freeze® Powered by CoolSculpting procedure is right for you.